Dockside provides everything you need to complete your exterior project. We specialize in providing high quality materials for exterior living, marine construction and foundations. Dockside provides a generous inventory of materials needed to complete your new outdoor living project. 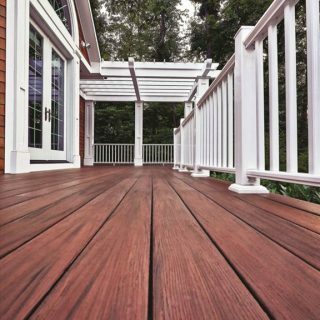 Our superior selection includes a range of decking, decorative railings, fasteners, trim and accessories. 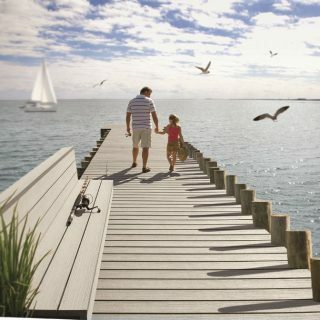 Dockside provides all of the materials that you need to complete your next outdoor project. Outdoor Living Supply Company- Dockside provides all of the following products from these quality manufacturers.